According to Greg Creed, CEO of Yum Brands, artificial intelligence (AI), robots and automation could replace humans in the food services industry by the mid-2020s. Restaurateurs are already benefiting from technology, including AI, to streamline their business. This trend is set to continue as AI becomes cheaper and more accessible. The widespread adoption of AI and automation will impact how restaurants employ and utilize staff. The benefits of AI in the restaurant industry extend beyond robots taking orders, making and delivering food. AI is also able to help restaurant owners make sense of data to improve the diners’ experience. Apps and chatbots – Restaurants use virtual assistants to answer customer queries and to deal with customer orders. Robots – Robots are used to speed up the process of making and delivering food. Kiosks – Customers benefit from shorter waiting times when using AI-driven kiosks. Recommendation engines – AI is used to help customers choose their meals based on different preferences. Restaurants are always seeking ways to reduce labor costs, especially given that the minimum wage has increased in many states. High staff turnover is also a characteristic of the restaurant industry. Increasingly, restaurant owners are looking to AI to address and overcome these challenges. However, there are both benefits and risks in using AI in restaurants and owners need to undertake due diligence to decide which AI technology (if any) is right for them. Savings – Using AI in restaurants reduces the expense and stress associated with hiring and managing humans. 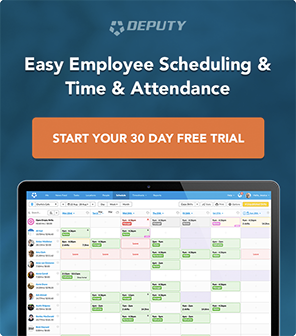 Restaurant owners no longer have to think about employees needing vacations or taking sick time off. 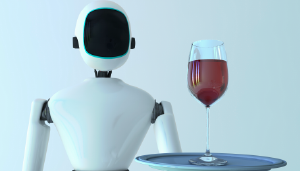 Efficiency – Using AI in the form of robots in restaurants could result in a consistent experience for customers. Where robots are used to prepare food, they will make the meals to specification every time. Fewer mistakes – AI can be used to automate processes to eliminate human error. Robots that prepare food or undertake other back-office functions won’t feel under pressure during peak times. In contrast, people are more likely to make mistakes when working during a stressful time. Repetition – AI can be used in restaurants to do monotonous and repetitive jobs like prep work. They are likely to carry out these tasks faster than humans and also have the ability to multi-task without making mistakes. Costs – Most types of AI are expensive to develop and implement. For this reason, larger restaurants are in a better position to take advantage of the benefits that AI has to offer. Stagnation – AI is unable to adapt to different environments because it doesn’t get better with experience. Therefore, business owners need to continue to pay for upgrades in order to keep up with changes. Unemployment – The replacement of humans with AI can result in high unemployment. However, Gartner predicts that, by 2020, AI will create more jobs than it eliminates. 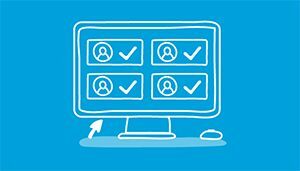 Inefficiency – Although some AI can result in increased efficiency, this isn’t always the case. For example, a Chinese restaurant stopped using robot waiters because they couldn’t take orders correctly and had trouble doing other simple tasks, like carrying soup. Despite the risks involved in using AI, some restaurants continue to develop this technology because they believe that the benefits outweigh the disadvantages. Miso Robotics is a California-based start-up that provides AI robot solutions for kitchens. They have developed an artificial intelligent kitchen assistant called Flippy. This robot can help with several kitchen tasks such as frying, grilling, and plating. Software and sensors with cameras allow Flippy to monitor important aspects of food preparation, such as temperature control. Miso Robotics partnered up with CaliBurger to use Flippy in their Pasadena restaurant. Flippy will use buns and other ingredients to make hamburgers. CaliBurger intends to use Flippy in its 50-plus worldwide locations by the end of 2019. 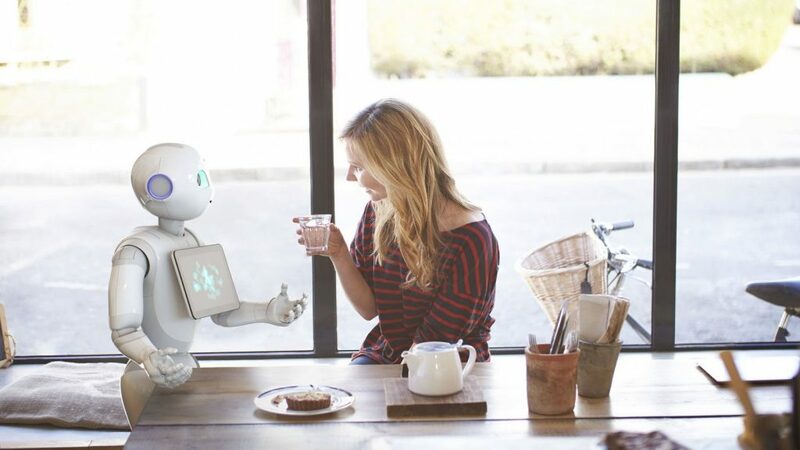 MasterCard has collaborated with SoftBank, a Japanese technology firm, to develop Pepper, an AI-driven robot waiter. Pepper is able to accept customer orders, recommend products and take payment using MasterCard. Apparently, customers can talk to Pepper as they would speak to a human being and receive the same level of service. Pizza Hut has bought a number of Pepper robots for use in their restaurants in Asia. 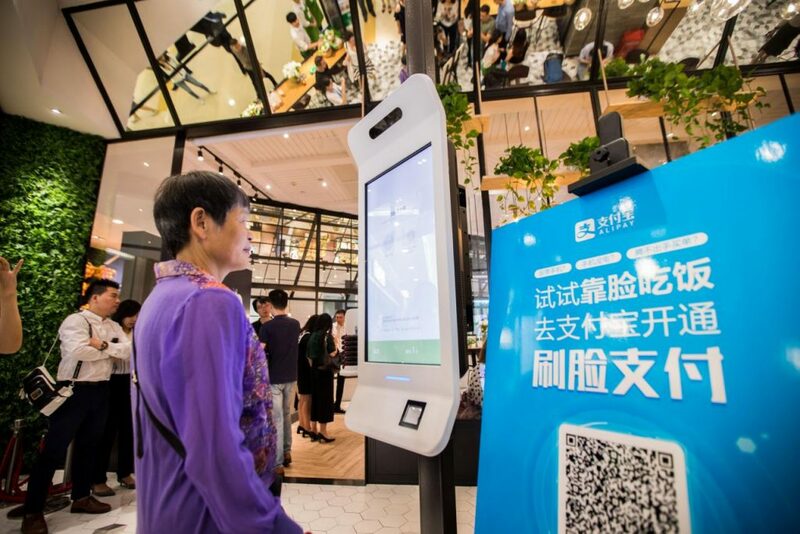 An AI restaurant technology trend is smart kiosks, which form part of self-service technology. It’s predicted that the worldwide self-service technology market will increase from $54.4 billion in 2016 to $83.5 billion by 2021. Wendy’s is another fast food restaurant chain that has installed smart kiosks. However, unlike McDonald’s, Wendy’s Chief Information Officer, David Trimm, stated that the smart kiosks will save on labor costs as well as increase sales. Trimm also explained that the smart kiosks will provide a better customer experience, especially among younger customers because they prefer using kiosks. Business Insider predicts that 80% of businesses already use chatbots or plan to use them by 2020. Chatbots can help restaurants provide customer support around the clock. 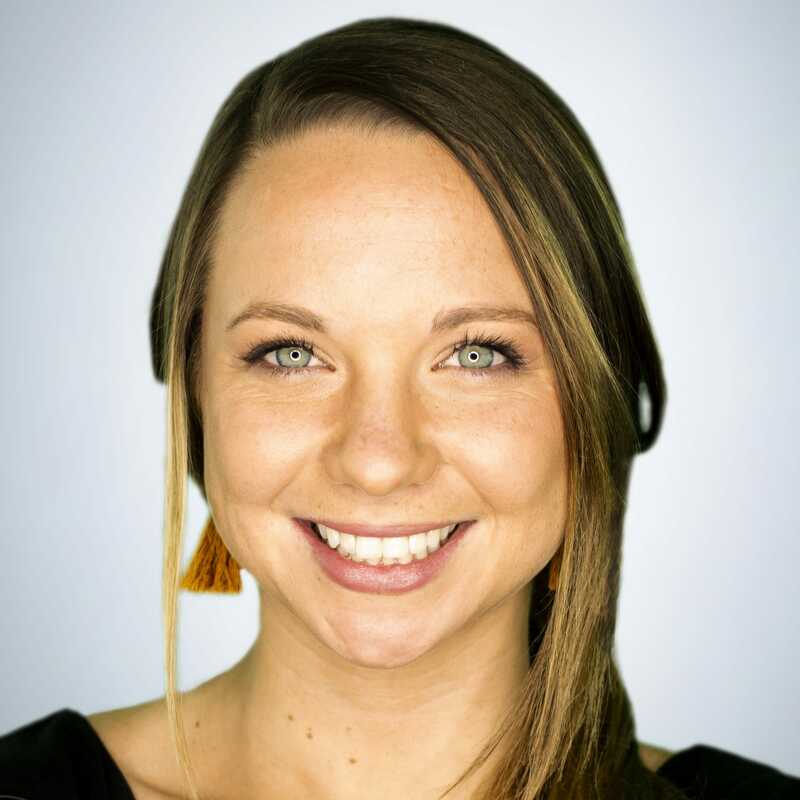 This AI technology trend is growing in popularity because it provides information to customers depending on pre-determined factors, such as their position in the sales funnel. 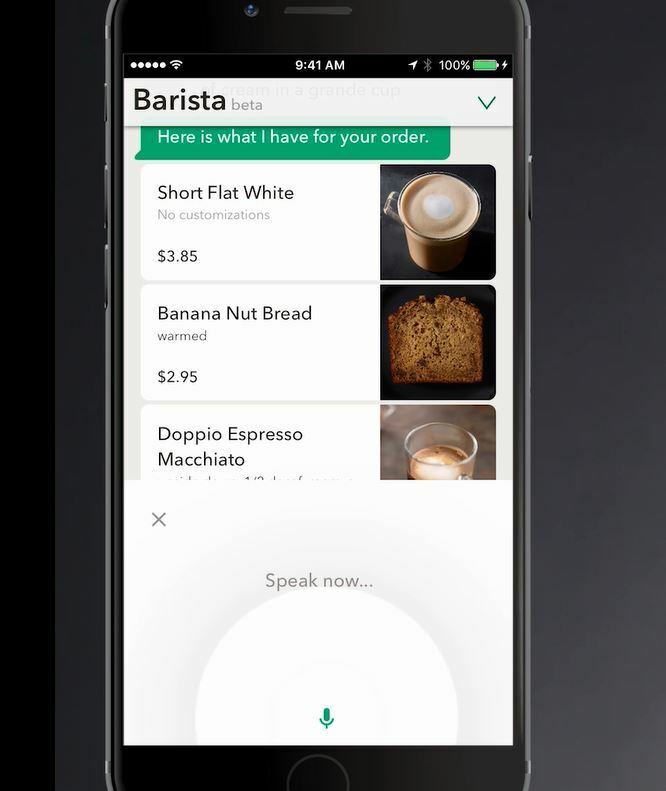 Starbucks’ My Starbucks barista was launched in 2017 and enables customers to be able to speak into the app to order food. Customers can also change their drinks order using this method. The chatbot is designed to replicate the interaction with a human barista. AI is used to process orders through a message interface. This voice-enabled chatbot also provides the opportunity for customers to pay for their orders. Starbucks also continues the AI restaurant technology trend by introducing the ‘Starbucks Reorder’ skill for Amazon Alexa. Customers use voice computing to say “Alexa, order my Starbucks” to place an order for their usual food and drink. Starbucks has previously utilized other restaurant technologies, like mobile payments. Therefore, it’s no surprise that they continue to take advantage of the latest trends in restaurant AI. Utilizing the power of chatbots isn’t just reserved for the large food restaurants. Eateries of any size can benefit from the AI capabilities of chatbots. Companies like Say2eat help restaurants to engage with more customers using chatbots. Say2eat offers restaurant-branded chatbots via Facebook Messenger, Amazon Echo, and SMS. Food service apps are now utilizing AI to benefit the restaurant industry, not just on a customer service level but also to improve the quality of food. Founded in 2013, TellSpec is an AI company that has developed a hand-held scanner to classify the contents of food at a molecular level. They use bioinformatics techniques and learning algorithms to provide information about the ingredients and other details about food. A light is beamed directly onto the food item to read chemical compounds before the information is uploaded through TellSpec’s analytics systems. Restaurateurs can receive the data about the food via their smartphones. This type of AI can benefit the restaurant industry because TellSpec says that its technology can identify harmful substances in food. Substances that cause allergies can also be identified. Calories and macronutrients are recognized to provide customers with more information about the composition of their food. This AI technology provides benefits in relation to food safety and serves as a verification system and safeguard for restaurants. Customers are becoming increasingly concerned about the origins and composition of their food. AI technology such as TellSpec gives customers confidence due to the transparency in relation to nutritional values and other relevant information. Cost savings and an improved customer experience drives AI technology trends in the restaurant industry. The benefits of AI are being realized by large and small restaurants. Additionally, it appears that the benefits of using AI overshadow the risks, hence the growth of applications like chatbots. Although some fear that the increased use of AI will mean that humans will no longer be required, restaurant giants like McDonald’s maintain that humans will be given different duties that can’t be performed by machines. 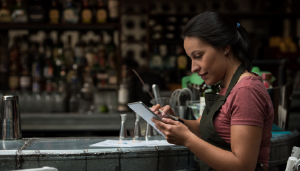 No matter what type of AI you’re considering adopting in your restaurant, you’ll still need your employees, although you may need to provide them with new tasks.